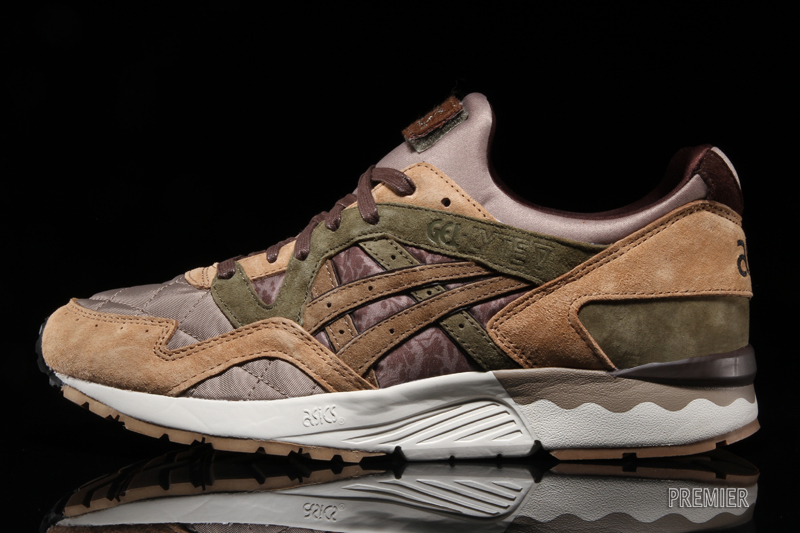 Special editions from Atmos, KicksLab and Monkey Time. 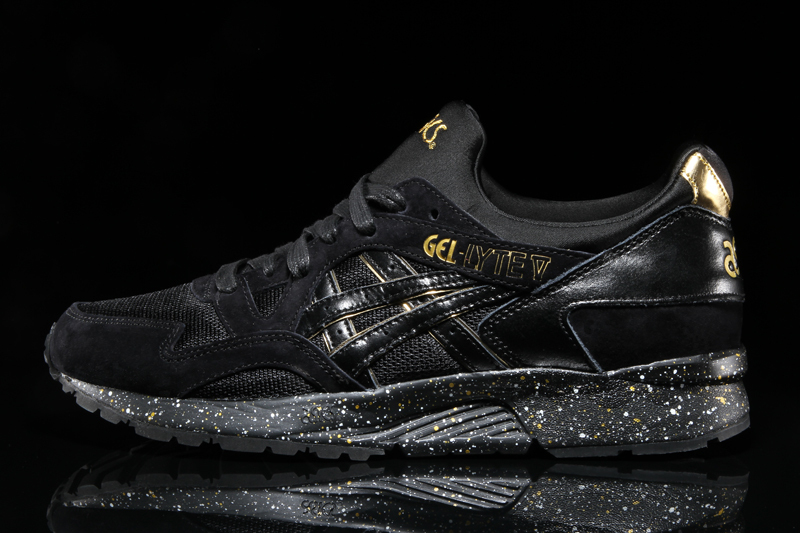 While Asics collaborations in general have enjoyed a wider distribution in the U.S. over the past half decade, there are still some that are difficult to acquire domestically. 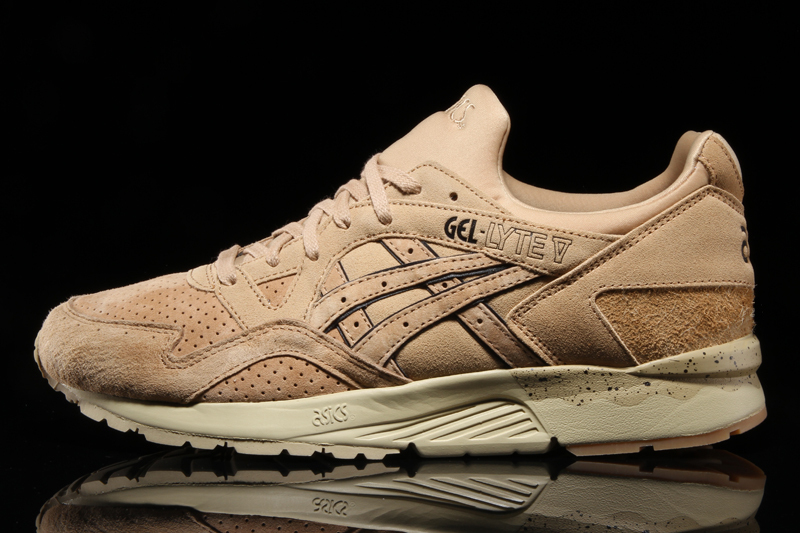 Fortunately, this Japanese-born trio of Asics Gel Lyte Vs will be touching down here this weekend. There's the black/gold Atmos pair, the sandy suede one from Monkey Time and the tough one done up by KicksLab and SBTG. 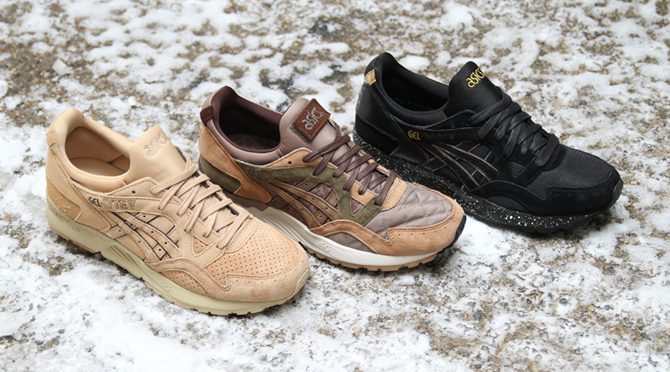 Premier will release all three of these Asics creations on Saturday, Jan. 23, for $130 each. The shoes will release in-store at 11 a.m. EST, with remaining stock available for phone orders beginning at 11:30.